We encourage people to take care of themselves, of the environment in which they live & work, of the things they love. 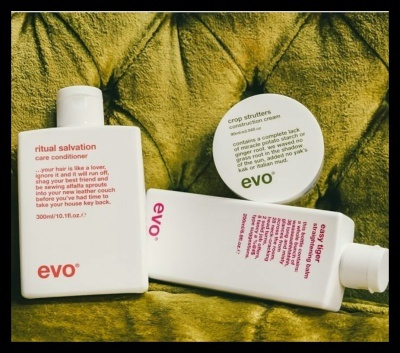 Ultimate Hair Room chooses to use and recommend products that are Australian own and made along side the ever popular professional. 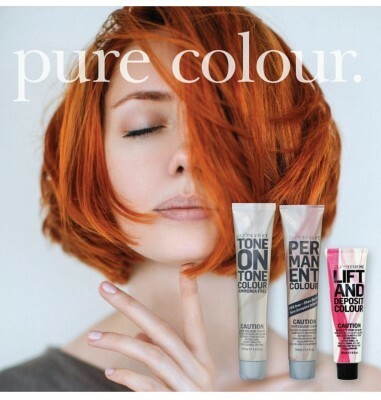 The Pure range of products adds a unique colouring system to their family low in ammonia and harsh chemicals, amazing in colour reflects and shine and condition. 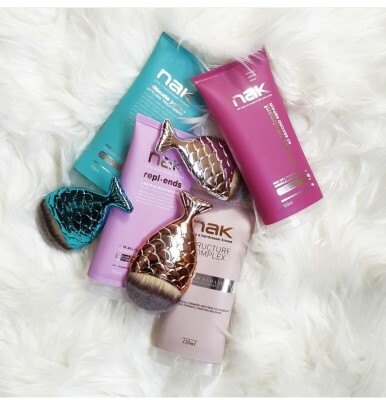 The Nak range of Care products supports breast cancer research, while their Signature and Aromas ranges are sulphate and paraben free. 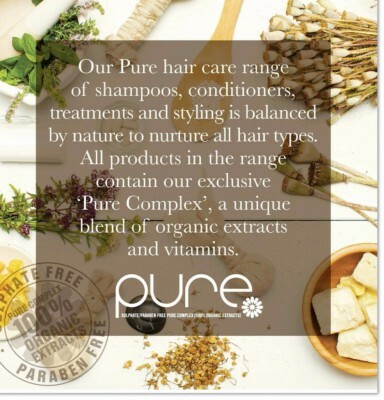 Look and feel beautiful, come in for a free consultation, be advised on our selection of products. Let us create and customise, your volume, shine, smoothing, repair and texture. 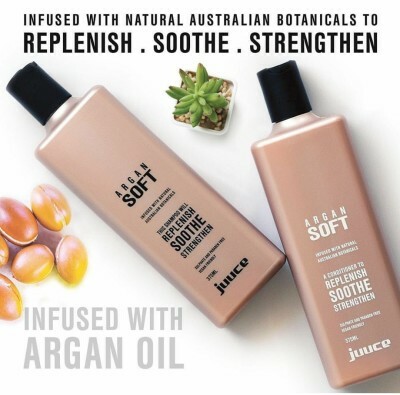 Juuce range delivers healthy hair through trusted high quaility ingredients and exceptional styling performance. All products are colour coded ensuring that choosing is simple stress free quality.